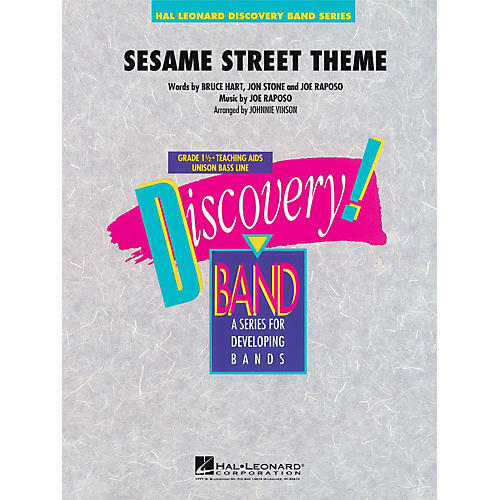 One of the most recognizable TV themes in history now for arranged your young concert band. Everyone remembers this classic TV series, and will be tapping their feet along with this easy arrangement of the popular theme song. The book features a concert arrangement for 20 different instruments, many with mulitple parts. They probably already know the song. Now they can learn to play it.